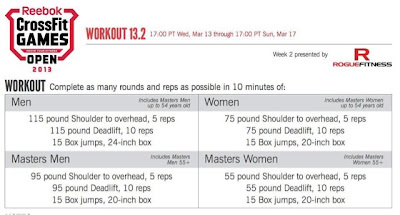 Today I made my first attempt at CrossFit Performance 360 with James Taylor; I managed 212 but spent too much time worrying about my technique so knew I had more to give. 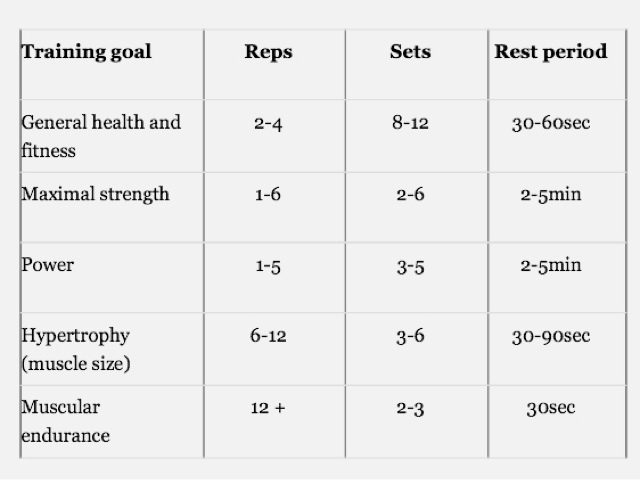 Lots of teaching and Personal Training sessions, in addition to 2 classes using my arms which was not ideal as I knew lifting heavy over head would be my weakness in this week’s workout. Attempt 2 was at Virgin Active; all of us have bad sessions and this was one of mine. I struggled at round 5 and knew I wasn’t going to be able to beat my attempt 1 score. I gave myself a 2 minute rest so that my body wouldn’t fully lose the heart rate training zone and cool down. 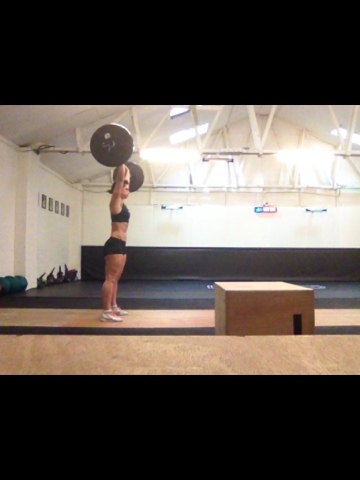 Made a second attempt but failed, my arms were tired and I struggled at the push. I knew this week I hadn’t planned my strategy well enough and would have to be happy with my first attempt score. Rest Day, ordered some CrossFit socks to stop my shins getting bruised and cut. 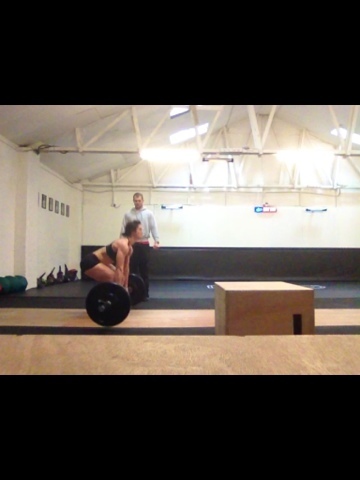 Heavy lifting day, 140KG leg press, 90KG deadlift, skipping practise and body squats. 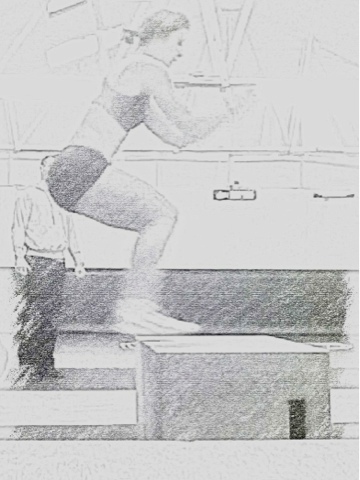 Train like an Olympian at Gym Box Farringdon with Hendricks Fitness. Mobility and stretching in the afternoon. 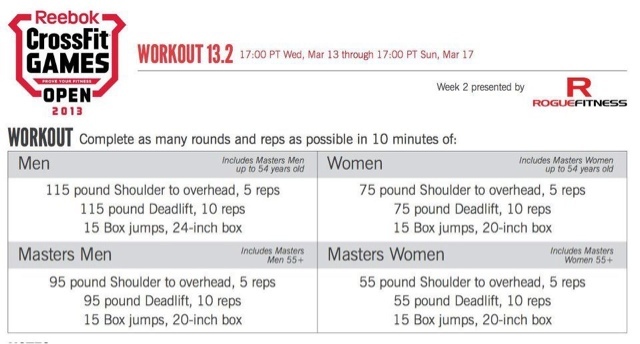 Waited up until midnight to see 13.3 released, we are seeing a workout they used in last year’s games but it will test the strength and indeed the leader board. 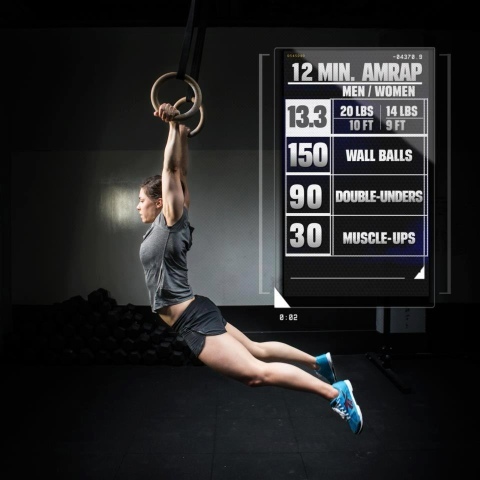 Stay tuned to hear about 13.3 – what a WOD!!! 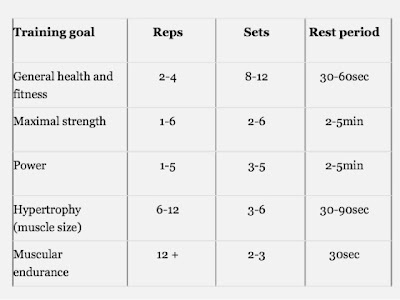 If you’re interested in “lifting” take a look at the chart below to get an idea of how may reps / sets you should be doing depending on your end goal.